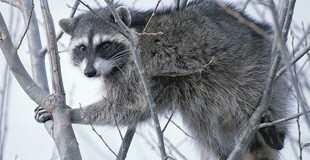 Critter Busters uses humane animal removal of nuisance wildlife along with professional exclusion and repair services. 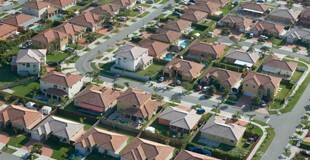 All of our full service exclusions come with the security of a WARRANTY that ensures your home will remain pest free. 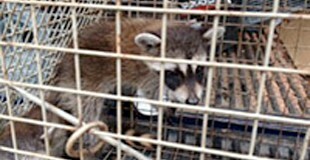 Our experienced critter control team is fully licensed and insured by the state of Georgia’s Department of Natural Resources and always offers competitive rates for animal removal and exclusion. From squirrel removal to rat control in Atlanta we got you covered. If you find yourself staying awake late at night because you hear scratching or thumping noises in your attic there is a definite possibility that you have flying squirrels in your attic. Squirrels can easily access your attic since they can climb right up the side of any Atlanta home.An attic is appealing to a squirrel due to the abundance of nesting material as well as the fact that it is an extremely effective shelter which keeps them safe from predators and weather. Contact the leading squirrel removal Atlanta company. 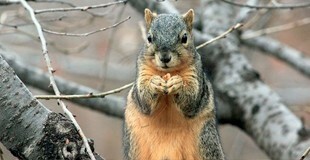 We are certified in all aspects of critter control including squirrel removal in Atlanta. If you hear rats in your home or notice them nearby, you will want an Atlanta area expert that can quickly and efficiently remove the rats from your home by using mouse traps in a swift and efficient manner. Our expert technical teams will also seal your home against their return and clean up after them in order to avoid a spread of infestation and disease. Rodent control and preventing the return of rats is our specialty. We also offer 24 hour emergency services for those moments when you need the critter ridder immediately! Call us today at 404-372-1645 .